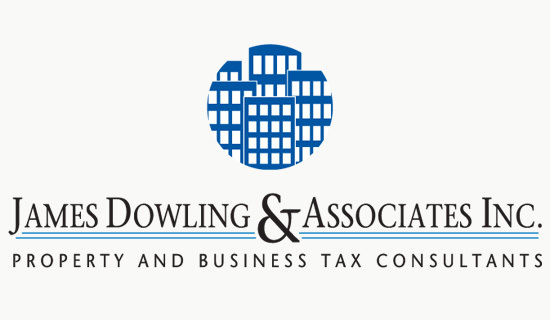 James Dowling & Associates provides independent appraisals to commercial property owners who are facing tax increases as a result of property value reassessments. Since the company works strictly with commercial real estate, we developed a symbol that clearly focuses on that type of property. 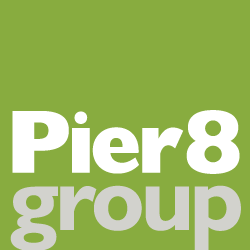 The choice of blue and gray logo colors and a classic serif typeface is intended to impart an air of professional authority to support the company’s reputation as an experienced and respected property tax consultant.